F.X. Meiller Fahrzeug- und Maschinenfabrik GmbH & Co KG has announced that it has completed the acquisition of 100% of the shares of BOWELD Truck Bodies Ltd, Holywell, Flintshire, UK. The Holywell site with all employees of BOWELD will be retained and fully integrated into the Meiller network. The well-established BOWELD tipper bodies will be the core of the UK product range also in the future. George and Austin Boden will remain in place as managing directors. 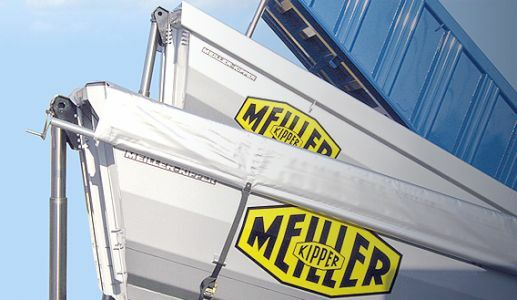 While MEILLER expands its reach onto the UK market, BOWELD gains access to new products such as tipping trailers, hook lifts and skip handlers. For more information, see Press Release below.